Screaming Pods presents, in association with NPR and the Shot on Video Initiative, T-H-E-S-O-V-P-O-D-M-I-N-I-H-M-P-L part 1 of 8. 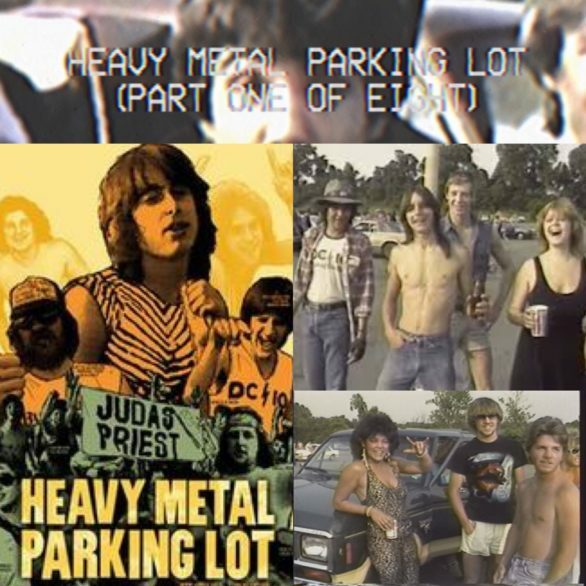 In this introductory episode of an on going series, doctors Mike Delaney and Stephanie Crawford look at the seminal SOV title “Heavy Metal Parking Lot”. Along the way they make discoveries, solve mysteries, and even make a few friends. Join all of us here in America on this amazing journey…into ROCK!